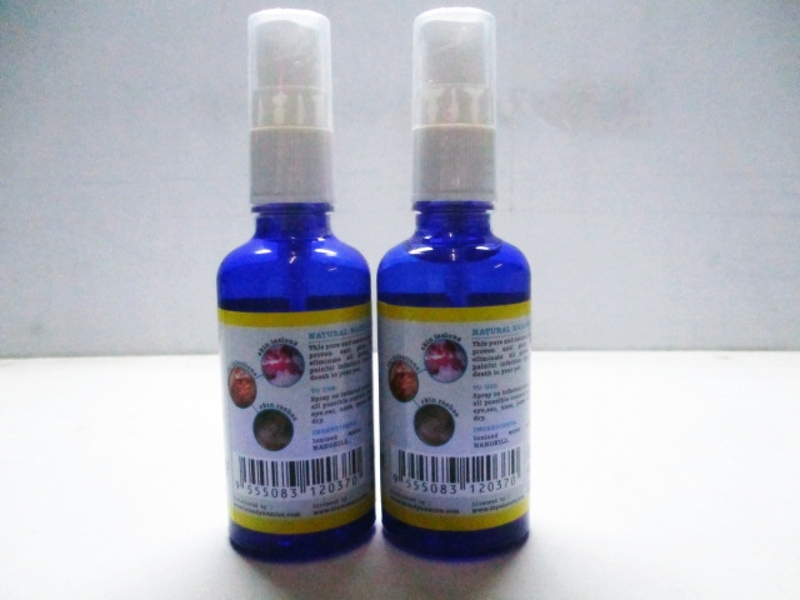 This 100% natural and odorless formulation eliminates all harmful germs that may cause painful infection. 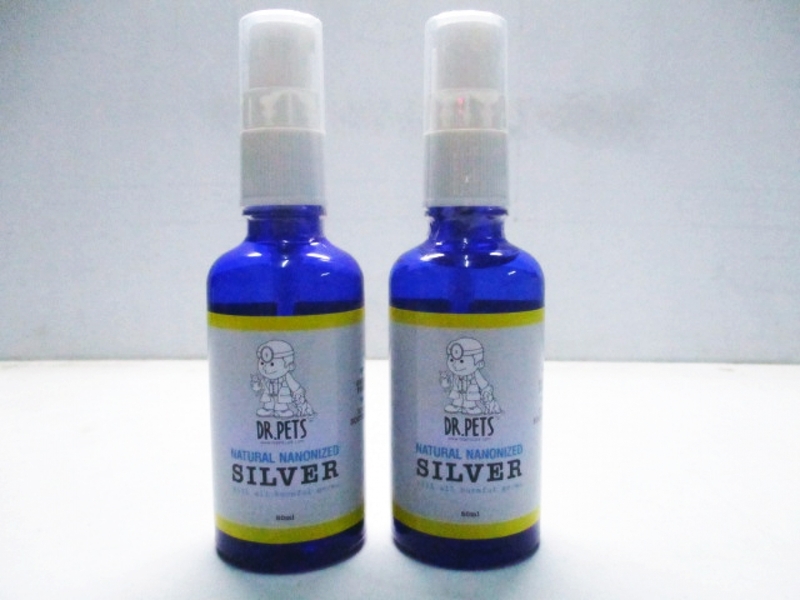 It cures all eye & ear infection, pet skin infection, yeast infection and the germ free cleaning of pet wound. 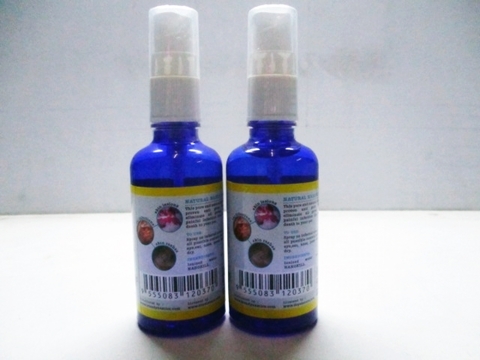 This pure and natural scientifically proven anti germ formulation eliminate all germs and fight painful infection that may cause death to your pet. Spray on infectioed areas, wound and all possible contact ponts such as eye, ear, nose, paws etc and wide dry.